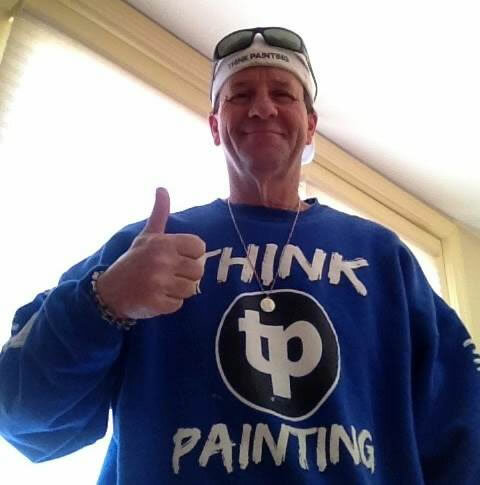 Commercial Painting is a signature service of Think Painting and one which we take great pride in delivering throughout South Eastern Massachusetts and the surrounding area.. 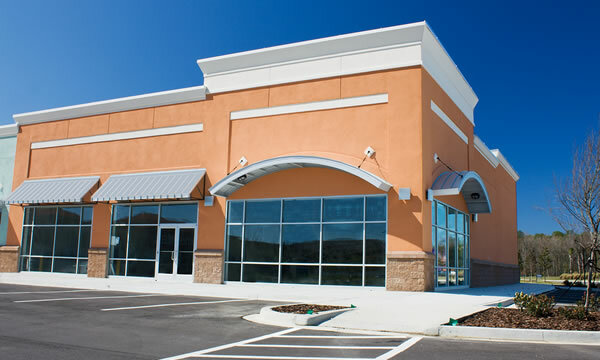 The appearance of your business interior and exterior is important to the success of your business and how your customers will perceive your establishment. As one of the final aspects of any commercial construction or renovation project painters are responsible for making it look GREAT. We understand the value an excellent color scheme and paint job does for a business and the painting we do inside and outside of your business is actually our best method of advertising too. We know when somebody asks you “who painted this place! ?” you’re going to tell them Think Painting! It’s why we undertake all of our commercial projects with a higher level of detail put into every aspect of the painting process. The result is a top quality finish every single time that keeps your business looking sharp. 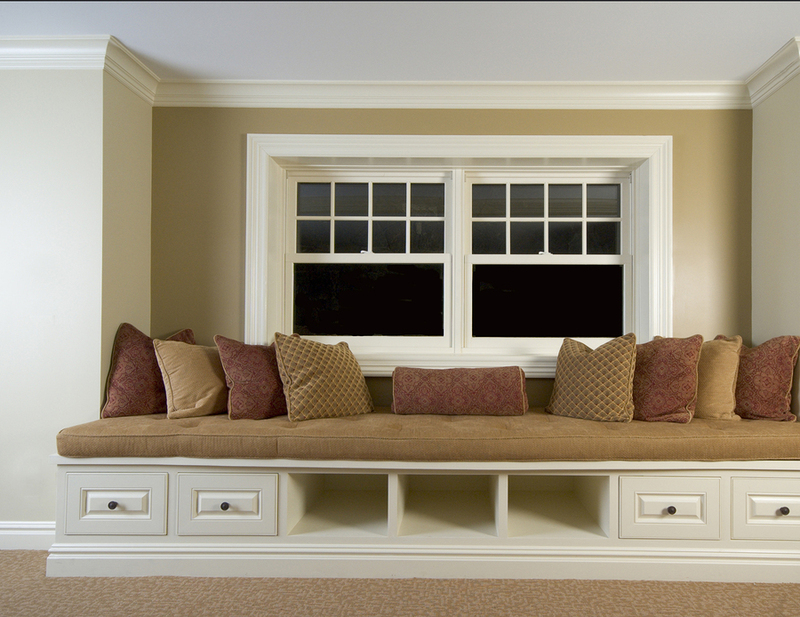 Our local competitors want to emulate us, and other trades we work with want to adopt some of our systems. With 30+ years of painting and general contracting experience we’ve streamlined the process of painting businesses down to an absolute science. We never promise anything we can’t deliver but we’ll always deliver more than what we’ve promised and you’ll always be happy with our work! 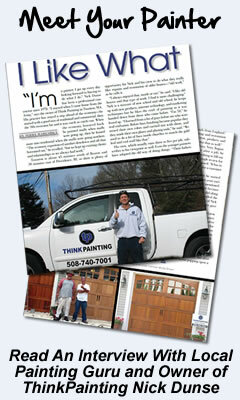 The appearance of your business to the public is important to you, and it’s important to Think Painting as well. 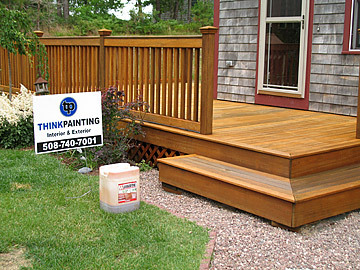 Before you consider tendering out bids for your upcoming commercial painting project give Think Painting a call. We’ll be able to provide you with high quality, efficient painting services at a fair price.